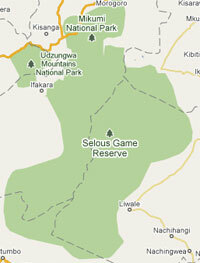 The Selous Game Reserve is one of the largest wildlife reserves in the world, located in southern Tanzania. It took the name of the Englishman Sir Frederick Selous, a famous big game hunter and early conservationist, who died in Beho Beho, in this territory in 1917, while fighting against the Germans during the First World War. The Scottish explorer and cartographer Keith Johnston was also killed in Beho Beho in 1879 during an expedition to the Great Lakes of East Africa with Joseph Thomson. The Selous was designated a World Heritage Site by UNESCO in 1982 because of the diversity of its wildlife and its pristine nature. 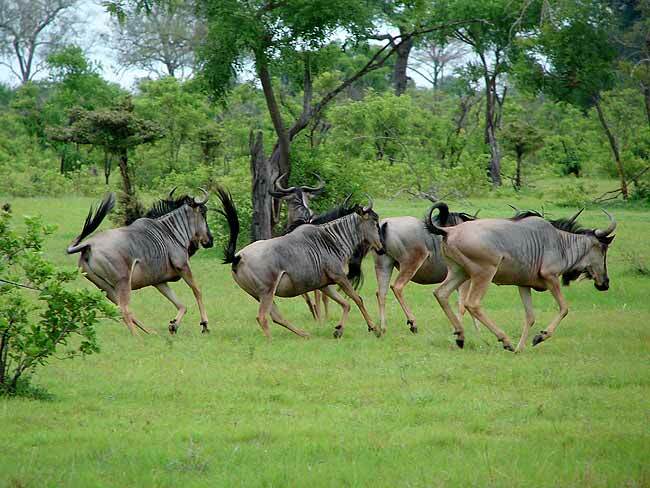 The reserve covers a total area of 54,600 km², and has additional buffer zones. No human habitation or permanent structures are allowed. 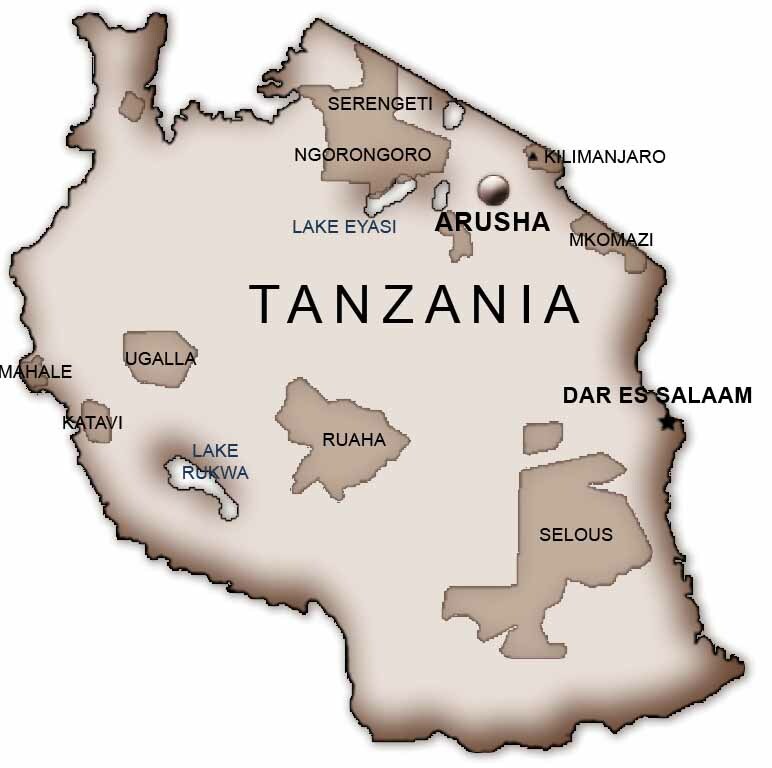 All entry and exit points are carefully monitored by the Tanzanian Game Control Authority. Some of the typical animals of the savanna (eg elephants, hippos, African wild dogs, buffalo and crocodiles) are present in this park more than any other reserve or national park. 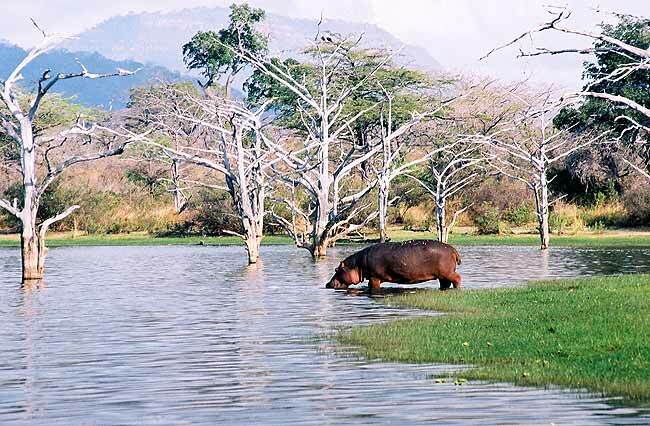 The Selous is one of the last true pristine wilderness areas in the world. The area was designated as a protected area in 1896 by German Governor Hermann von Wissmann and became a hunting reserve in 1905. Today, it also has a touristic importance. Interesting places in the park include the Rufiji River, which flows into the Indian Ocean, opposite Mafia Island and the Stiegler, a canyon with a depth of 100 meters and 100 meters wide. Around this canyon is where we find most tourist facilities. Unlike other national parks in Africa, walking safaris are allowed in the Selous Game Reserve. See our Lodges and Tented Camps Selection in this Reserve.